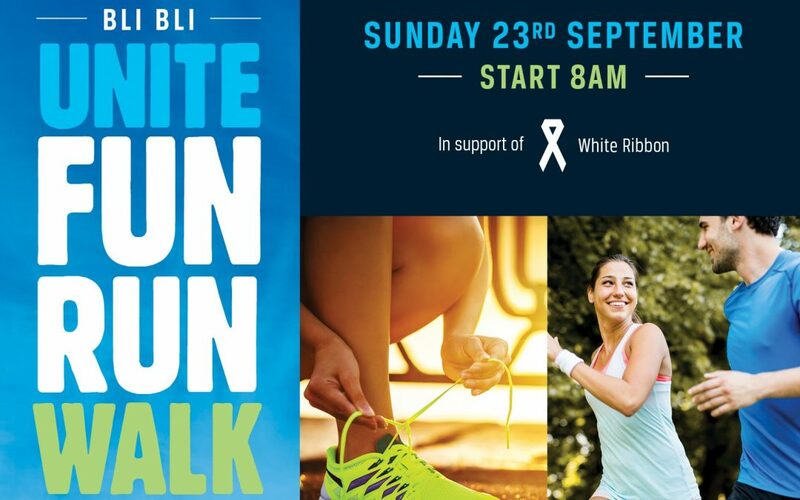 This September, Parklakes 2 Park will be sponsoring the annual Unite Fun Run and Walk to help raise funds and awareness for victims of domestic violence through White Ribbon. This family-friendly event has participants either walk or run over 4km from 8am on Sunday, 23rd of September. The day will be full of festivities with food stalls and children’s games & activities. 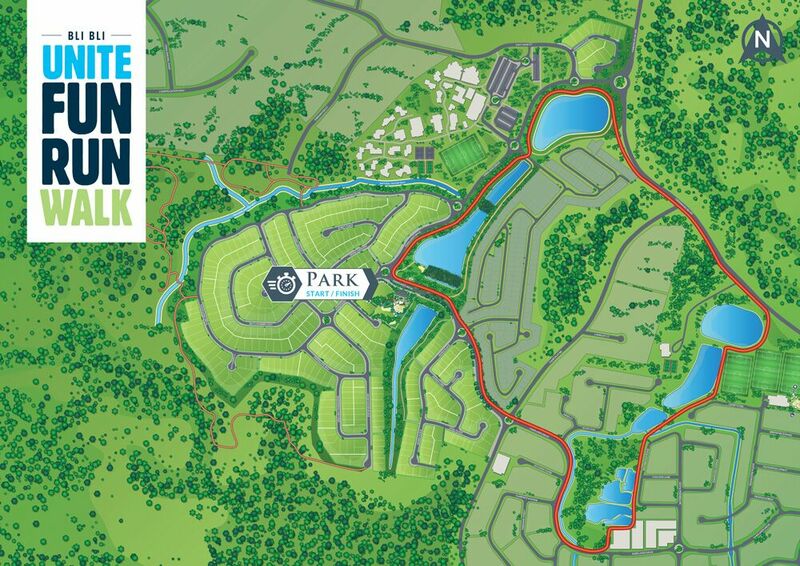 Registration also available onsite at Parklakes 2 Park from 6:30am.